Real Madrid are expected to go on a summer transfer spree with several top players linked to the Spanish club. according to reports, the Los Blancos are looking to raid the EPL of two of its best players in Eden Hazard and Paul Pogba. 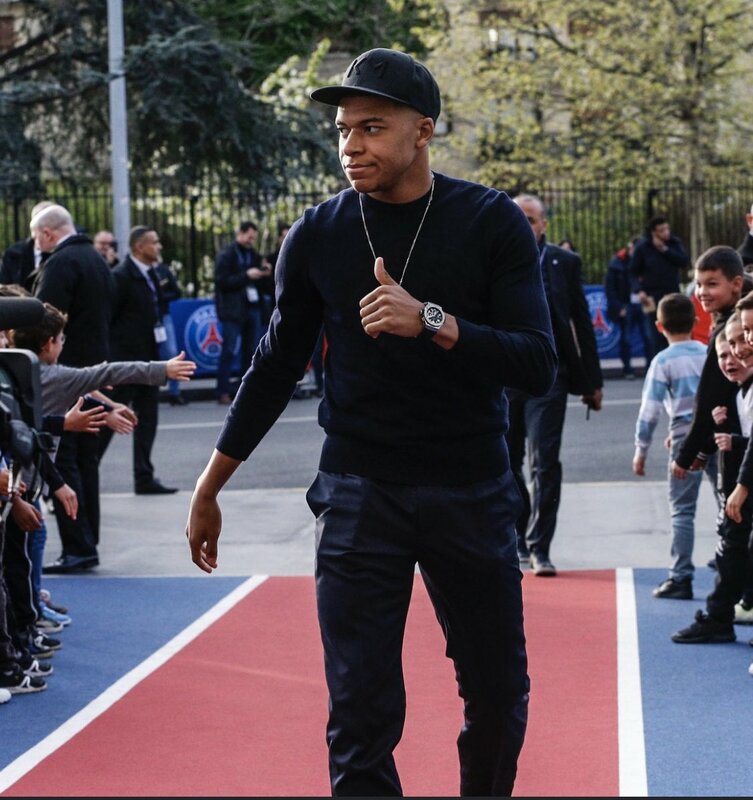 Madrid based paper AS reports that the club are looking to the duo as the club are unlikely to sign French prodigy Kylian Mbappe in the summer. PSG have told the Spanish club that they are not going to sell their prized asset in the summer. Kepa Arrizabalaga susceptible to punishment after the incident at Carabao Cup final. 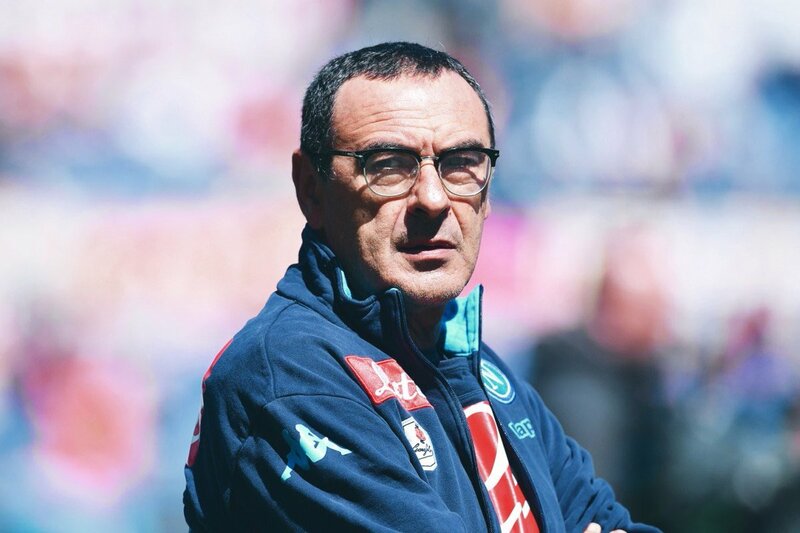 The Kepa Arrizabalaga incident which involved his refusal to come out of the pitch refusing Maurizio Sarri’s words, that took place against the Manchester City team in the final not only brought about a fine for the player but also can get him out of the first line up in the match against Tottenham. The incident took place during the Carabao Cup Final where Chelsea was matching against Manchester City. It was during the moste – time with the goalkeeper player, Kepa Arrizabalaga seemed to have had an injury, he seemed to experience some kind of cramps. 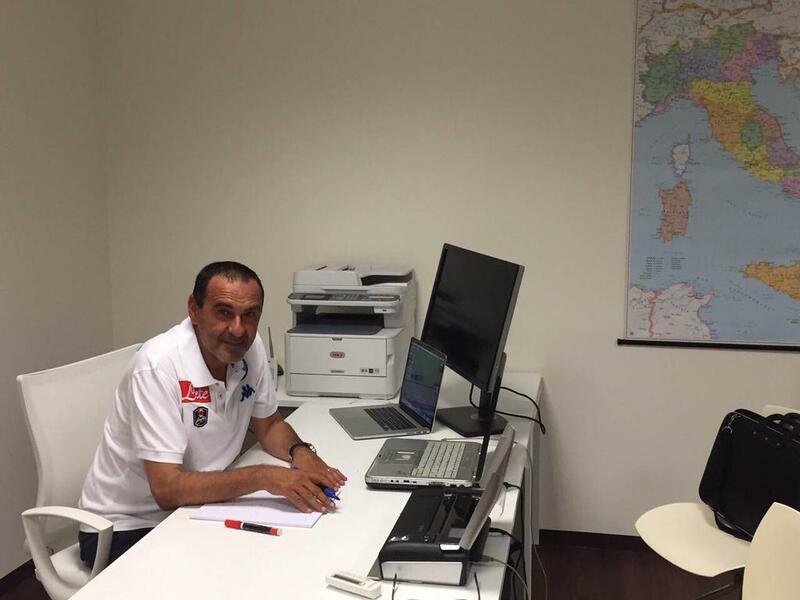 Manager, Maurizio Sarri was ready with Willy Caballero to replace the Spanish goalie but Kepa disagreed to leave off the pitch, despite his manager’s words. This infuriated Sarri and he almost stormed but Antonio Rudiger held him back. The reason why Sarri wanted Kepa to be replaced was that firstly, he was injured and this could affect his performance during the penalty shootout and secondly, Caballero who had played for Manchester City before could have done better at the shootouts against Manchester City But Kepa did not pay any heed to Sarri and refused to accept his substitution as he said he was fine to play the penalties. Maurizio Sarri reportedly said a fine is already imposed upon Kepa for his insubordination, but he can also be withdrawn from Chelsea’s starting lineup as punishment in the game against Tottenham. Chelsea lost the game against Manchester City (4-3 gained during penalty shootouts) even though Kepa saved a penalty. Even though Kepa apologized for his mistake to the club and the team members after he was severely criticized, Sarri feels that he has to face the consequences for his actions and hence the thought of dropping him from the lineup. 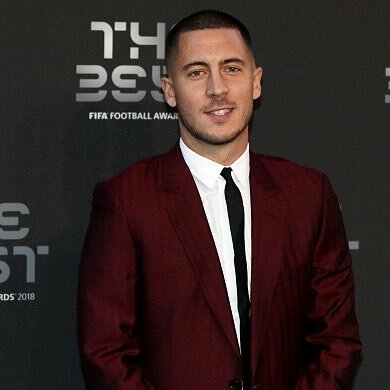 Eden Hazard is an asset for his team but his presence does make it challenging in the way of opportunities opening up for others. That is what is being inferred for the ace player of Chelsea, Callum Hudson-Odoi as per experts like Michael Owen. It is often that players do not find the right opening in their team which is also a reason for their talents not being fully exploited. This is in case of Callum Hudson currently whose progression is now in question. This is as per the opinion of former Liverpool and England striker, Michael Own who is looking at the present team formation for Chelsea, in light of the Europa League coming up. The start was on Thursday when Hudson-Odoi was select to make the opening shots. This is the fourth appearance of this eighteen-year-old in a competition in the current season. He has been offered this position after he scored a goal in the game against PAOK Salonika resulting in a winning score of 4-0 at Stamford Bridge. 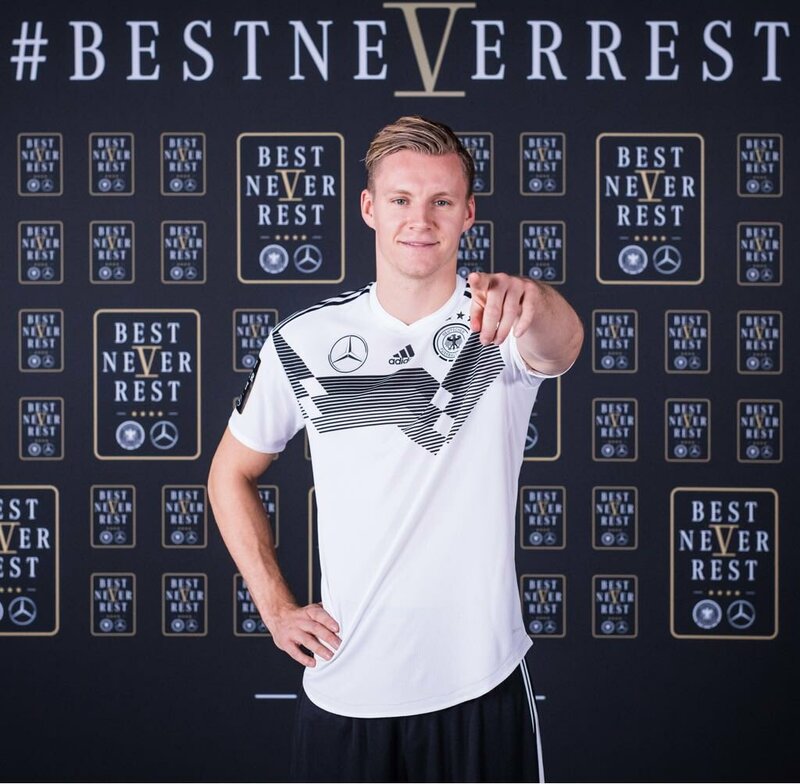 He is mentored by seniors such as Eden Hazard with whom he has appeared in photo shoots even. He is considered a well-chosen recruit from the Chelsea academy and seniors have high hopes of his skills and performance. The 27-year-old missed three matches because of the back injuries and on Thursday evening he made his first start since October 20th with Manchester United. Eden Hazard cannot play a full 90 minutes for Chelsea until after the international break against Tottenham. Hazard played for 62 minutes when Chelsea advanced to Europa League knockout stages with victory at BATE Borisov in Belarus, returning as a replacement last Sunday’s victory over Crystal Palace. Asked if Hazard was ready to play a game against Everton on Sunday, head coach Maurizio Sarri said: “I am not sure. It depends on the intensity of the match.” Blues will try to expand their unbeaten start during Sarri to 18 competitive matches against Toffees, where London’s derby with Spurs follows Wembley on November 24th. The triumph on Palace saw Sarri equal 1994 record of Frank Clark which was remaining unbeaten in his first 11 Premier League game; avoid losing against Sarri and Everton will have a record for himself. 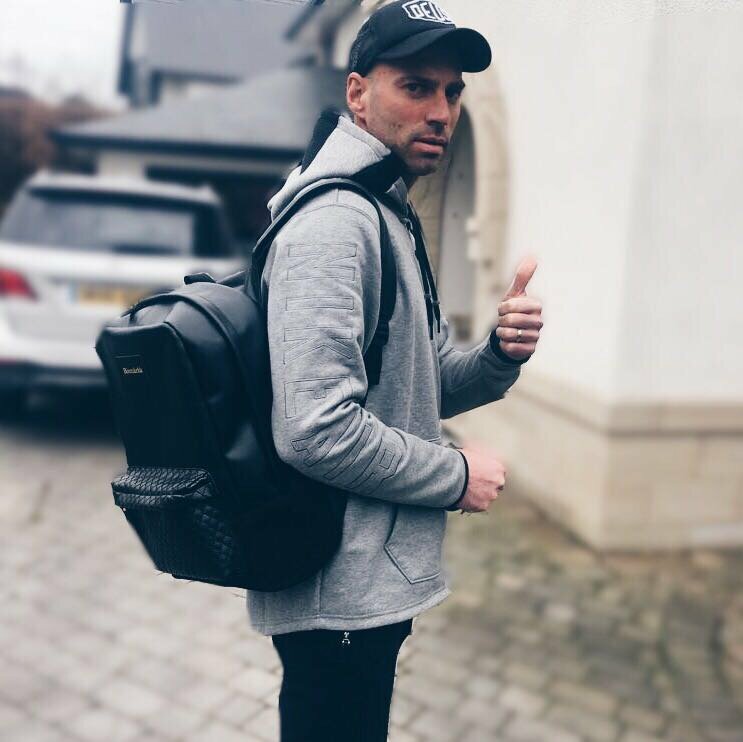 Petr Cech feels that the headgear he was wearing helped to save him from getting seriously injured in the head when he had played the match against Fulham. This was probably brought into context since he suffered a hamstring injury in the recent match that Arsenal played against Watford. Today Petr believes that the trademark helmet he wore when playing against Fulham prevented more injury. This is a precautionary measure he takes up after having suffered a skull fracture that occurred five years back. At the time he suffered an injury while playing against Fulham, the Chelsea goalkeeper had to be taken in for hospital treatment. Cech revealed that the injury he suffered in the game against Fulham had, however, not been for nothing since the team had obtained a victory in the Carling Cup. The injury caused him to feel dizzy and he could not stand up or see straight. However, if the headgear that he was wearing was not his head, he would have suffered a more serious injury. That is what the 29-year-old footballer felt at that time and he has reason to be concerned since he has metal plates put in his skull after the accident he suffered in 2006. The President of Ivory Coast, Alassane Ouattara has declared that his country is ready to host the Africa Cup of Nations tournament in 2021. The first gentleman of the West African country during a media interaction insisted they are fully prepared and are capable of hosting the tournament. 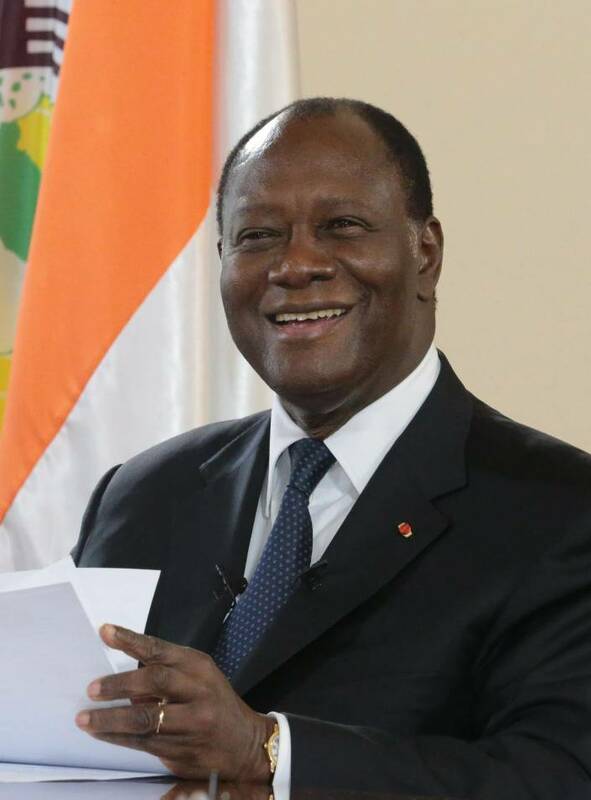 Ouattara equally made it known that they were putting appropriate logistics in place in order to meet and satisfy the requirements. Confederation of African Football (CAF) had earlier announced that the date for African Cup of Nationshas been changed from January and February to June and July, and also the number of participants has been increased from 16 countries to 24 countries. Cameroon are the next and are ready to host the coming edition of the bi-annual tournament. In an attempt to respond to media speculation that the 2019 hosts may not be ready to accommodate the visitors and cope with the bigger tournament, Ouattara told reporters that his country will have everything in place for 2021 version of the tournament. The 2021 tournament will be the first time Ivory Coast will have staged African football’s showpiece event since 1984 which is the reason Alassane Ouattara is more convinced his country can do it, as Guinea have already been nominated as the 2023 hosts.